Founded by Cece Bloum and Georgia Spogli, Thrive’s mission is to save abandoned dogs from the loneliness of shelter life and place them with loving families in forever homes. Let us be your personal shopper! If you’re committed to rescuing a shelter dog, allow us to assist in finding you the dog of your dreams. We will keep your preferences in mind as we visit the shelters then contact you when we think we have found a suitable match that fits your application. 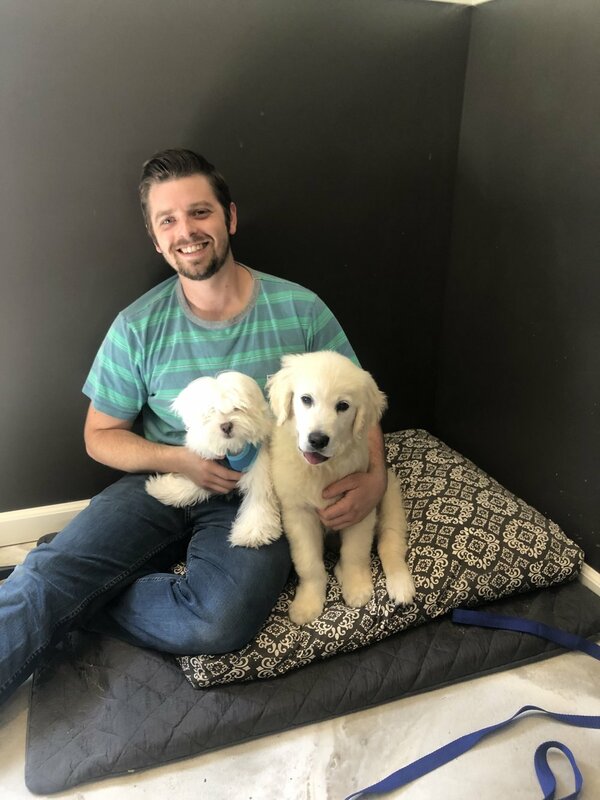 Along with adopting, comes the responsibility of training and consistency and we will support you along the way by referring the most qualified trainers, daycare and boarding facilities to best suit your dog’s particular needs. Calling all Soccer players, this girl is looking for a training partner! Rocka is approximately 3, when she first came to us she appeared to be a bit aggressive toward the other dogs. Lucy is a 1 1/2 year old girl looking for a home. She loves kids, and her people.